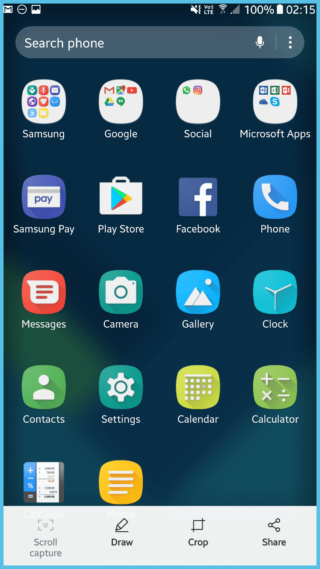 Samsung has uploaded the official Galaxy S8 (Plus) launcher for all of its smartphones running stock TouchWiz or Samsung Experience firmware. The Samsung OS based on Android 6.0.1 Marshmallow is called TouchWiz firmware which holds a majority of the manufacturer’s devices including, the Galaxy S5, S4, Note 4, Galaxy J5, J7, On5, On7, On8, etc. This also includes the A series phones like Samsung A9, A8, A7, A5, etc. On the contrary, the firmware based on Android 7.0 Nougat or later are termed as Samsung Experience. These devices include Galaxy S7 (Edge). S6 (Edge) (Plus), Note 5, and of course, the S8 (Plus). The new Samsung Experience UI is now available officially via Play Store. This also means means that the new S8 launcher will bring the Infinity UX or the Dream UX to all of the Samsung devices. Moreover, as the launcher comes to us officially, there is no need to worry about the compatibility issues like the “Unable to install the package”, “Unable to parse the package”. So the parsing error is now fixed. The only problem is that the launcher is available in a select number of countries like the United States and some European countries. For Asian countries like India, you can download the direct APK from below. 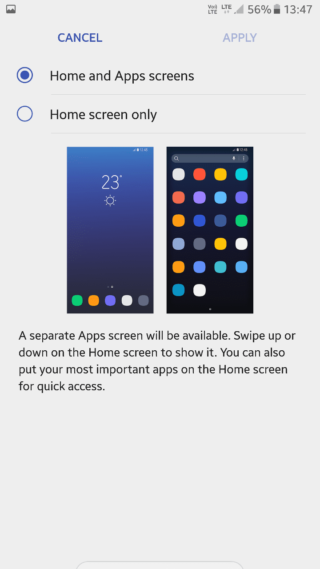 Update – A new version of TouchWiz Home 6.1.09.2 also know for the name S8/S8 Plus Launcher is now available for download. It fixes lag issues, better visibility of apps and much more. How to convert your Samsung phone into Galaxy S8 (Plus)? Here are all the Samsung Galaxy latest apps on play store. How to install S8 launcher and fix parsing package errors while installing? Usually, the APK above is meant to be installed directly as a normal Android app. However, due to many complaining about the package error while installation here is a little troubleshooting to be done. You need to wipe data and cache of the TouchWiz home and install the new S8 launcher APK after the wipe. If you still get the package error, reboot device and quickly install the app. Disable SIM Lock and Lockscreen security temporarily. 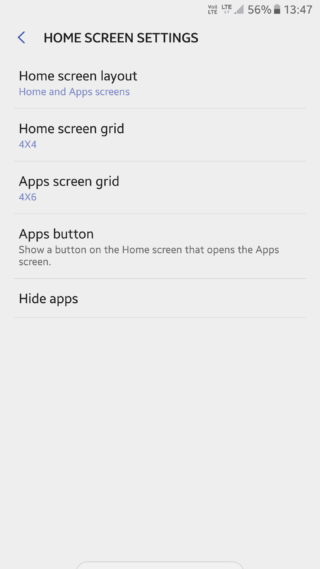 Go to Settings>App and search for TouchWiz Home app. Go to storage and clear data and cache. Clear the cache partition from stock recovery. You can clear the TouchWiz Home’s data and cache again. Install other apps like the Bixby app using a similar process. Comment down below.